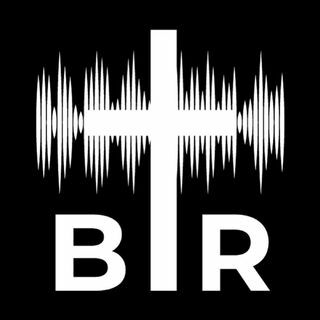 BR 4-18-17; On this two hour edition of Beyond Reason Radio Yaffee discusses the Facebook Live killer on how some of the things he said are reflective of some really bad trends in our society. What can we learn from this? We cannot lose our Christian values! ALSO Yaffee talks about tax day, a new perspective on the United debacle, and does a Trump twitter update! Listen to the show here now!